Flowers from the florist are popular for Mother's Day. But if you have a stellar mother, why not add a celestial arrangement for the day. This tulip is not from Amsterdam. The Tulip Nebula is 7000 light years away in the constellation Cygnus. 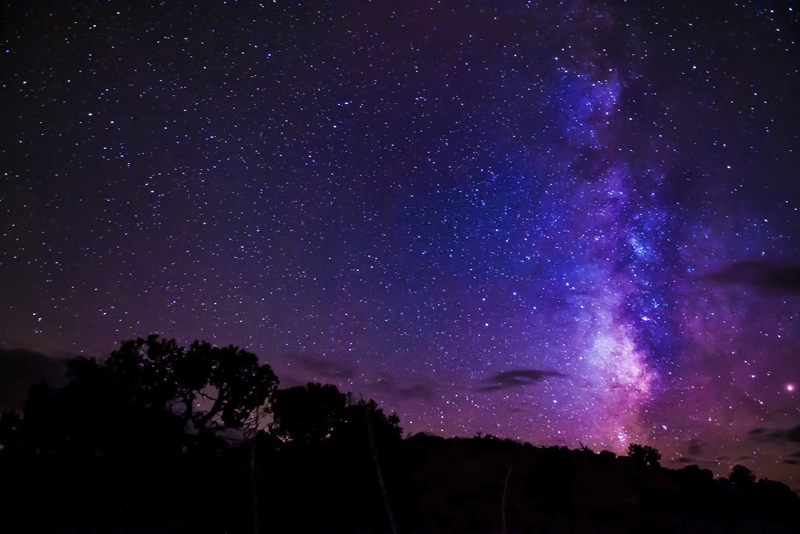 A light year is the distance light travels in a year: about ten trillion kilometers (six trillion miles). The Tulip Nebula is an emission nebula, which means that the hydrogen gas glows red as its atoms are energized by the ultraviolet radiation of nearby hot stars. Garden tulips may have black fly, but the Tulip Nebula has a nearby black hole. It's known as Cygnus X-1 because it was the first X-ray source discovered in Cygnus. Cygnus X-1 is the invisible companion of a blue supergiant star. Although we can't see the black hole, its gravitational effect shows that it has a mass about fifteen times the mass of the Sun, all in an area the size of an asteroid. Material falling into the black hole is extremely energetic and gives out X-rays. They do not walk among us. The Trifid Nebula (here imaged by astrosurf.com) was discovered in the 18th century by Charles Messier and is M20 in the Messier catalog. 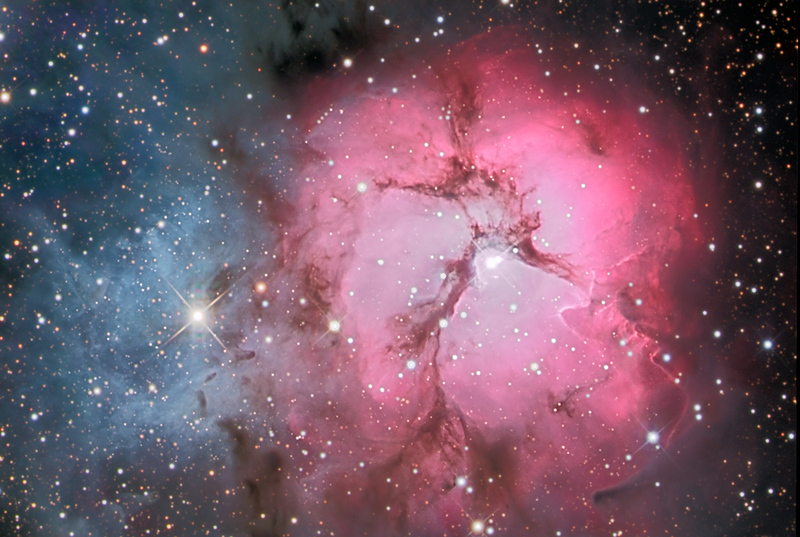 At an astounding fifty light years across, the Trifid is quite a flower. It's located 9000 light years away in the constellation Sagittarius. This emission nebula looks flowery because of the lobes that prompted John Herschel to describe it as 'trifid' (TRY-fid) meaning three-lobed. It's not to be confused with the terrifying giant triffids (TRIFF-ids) of John Wyndham's novel! The lobed appearance is created by dark filaments which are the dusty debris from giant stars. Towards the end of their lives, stars expand and lose their outer layers. 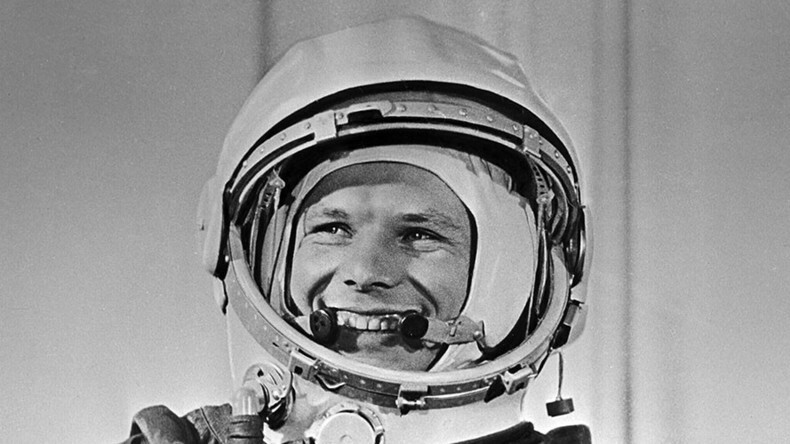 And finally, when their fuel is exhausted, the most massive ones are extinguished in a spectacular supernova explosion. 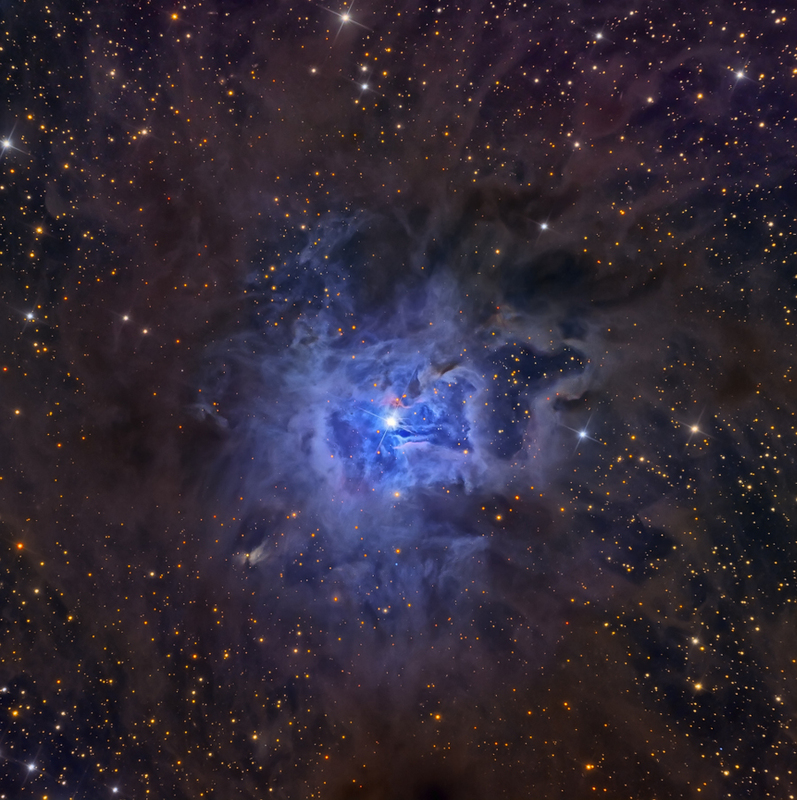 The Iris Nebula is a lovely little flower – a mere six light years across. It's 1300 light years away in the constellation Cepheus. The blue color shows that it's a reflection nebula. A reflection nebula looks blue because the gas and dust of the nebula tend to absorb the red light from a nearby star and reflect the blue light. As with the Trifid Nebula, dark dust filaments add visual texture to it. 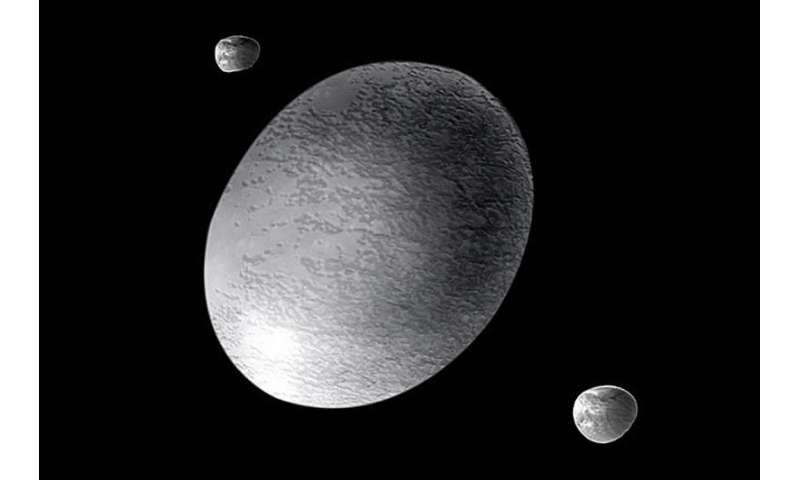 William Herschel discovered it in 1794, but even his best telescope would just have shown it as a fuzzy object. 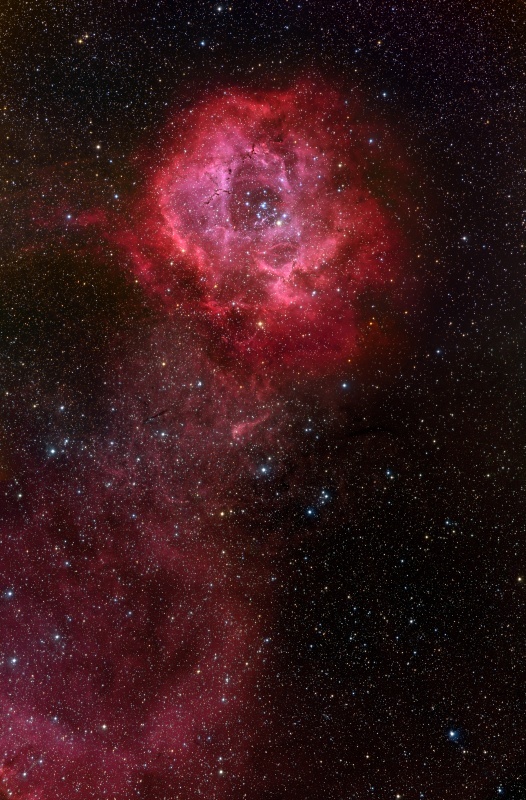 This cosmic rosebud was observed by NASA's Wide-field Infrared Survey Explorer (WISE). Since we can't see in the infrared, the image was given a set of false colors to show temperature differences. Blue is the hottest and orange the coolest. So we see a blue cluster of massive hot stars. The cluster is quite young - scarcely a million years old! - and dust and gas from the birth nebula is still present. 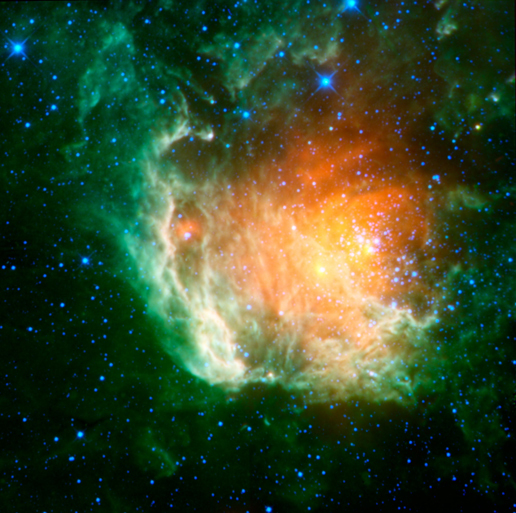 The “rosebud” itself is comparatively cool dust and it's surrounded by hotter organic molecules (green). The final floral tribute is a long stem red rose in the form of the Rosette Nebula (NGC 2237) (imaged by Adam Block and Tim Puckett). It's 5000 light years away in the constellation Monoceros. You can see that it's an emission nebula and with a “stem” made by a trail of the same glowing hydrogen gas. The nebula is 100 light years across and in the center of it is a star cluster (NGC 2244). The cluster formed about four million years ago, so the stars have been around long enough to open a substantial gap in the nebula. The stars emit high energy radiation and eject streams of energetic particles in what are called stellar winds. This clears away the gas and dust around them. Greetings and good wishes to mothers and others – I hope you've enjoyed the bouquet.